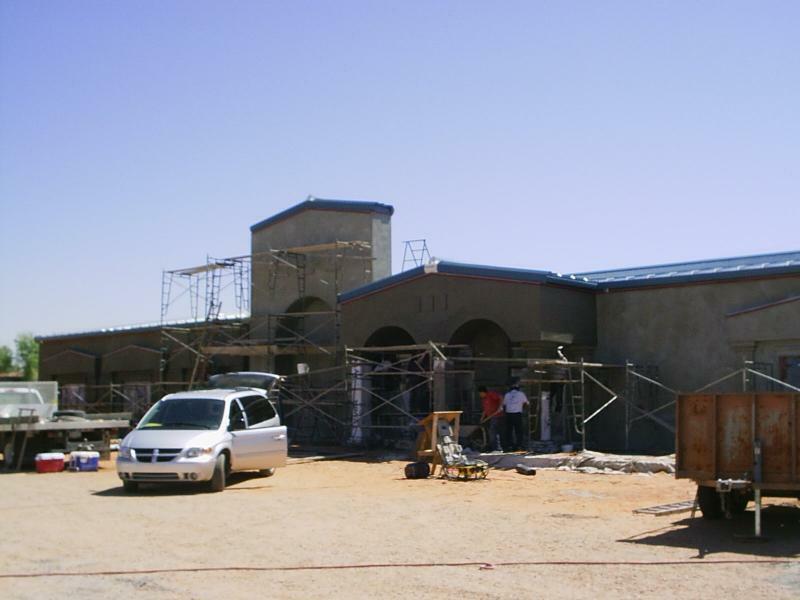 Here is the stucco going on. The interior is painted and most of the lights are up and working. We are just a few weeks from being done!